Scratching is a normal cat behaviour. When scratching, they mark their territory. This territory marking is both visible (the scratching lines) and invisible (pheromones). 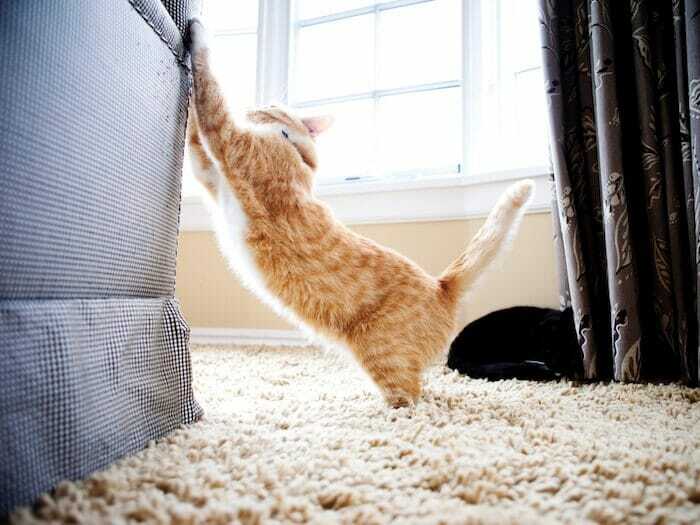 When cats are unhappy or do not have a scratching post they may scratch your walls, doors or furniture. 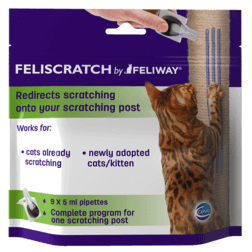 Using FELISCRATCH by FELIWAY will help redirect your cat's scratching to an appropriate location - a scratching post. 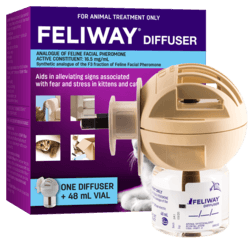 For further comfort, use FELIWAY to support a loving and reassuring atmosphere in your home. 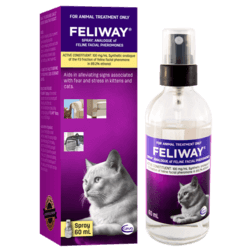 Never spray FELIWAY Spray on the scratching post as it discourages the cat from using it.